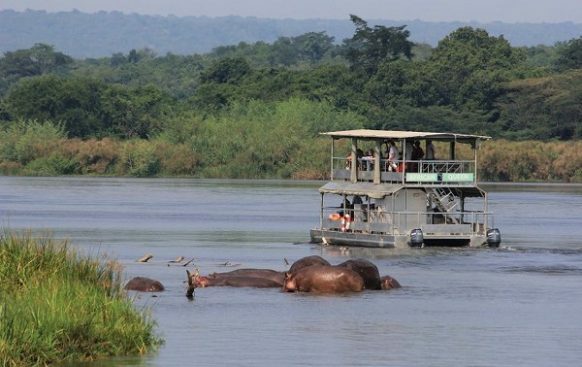 The 20 Days Grand Safari tour in Uganda is an extensive safari package that features an all-round tour of Uganda. Commencing and ending at Entebbe International Airport, the 20 days safari takes you to Kidepo Valley National Park, Jinja – the source of River Nile, Sipi falls, Mount Elgon, Murchison Falls National Park, the Kibale National Park, Semliki National Park, Rwenzori Mountain, the Queen Elizabeth National Park, Bwindi Impenetrable National Park, Volcanic Mountain on Mgahinga Gorilla National Park, Lake Bunyonyi and Lake Mburo National Park. It presents the magical wild game of Uganda including the tree climbing lions, the leopards, the elephants, the cheetah, the buffaloes, the Impala, the Jackson’s Hartebeest, the Burchells’ Zebra, aquatics like Nile crocodiles and Hippopotamus, the Primates including Chimpanzees and mountain gorillas, adventure mountain climbing, cultural and heritage tours not forgetting magical recreation along River Nile, Lake Bunyonyi and Kazinga Channel. Day 5 of the 20 Days Grand Safari tour in Uganda: Undertake a morning game drive in savannah landscapes of Kidepo Valley NP and do an afternoon Cultural tour to the Karimojong Community. 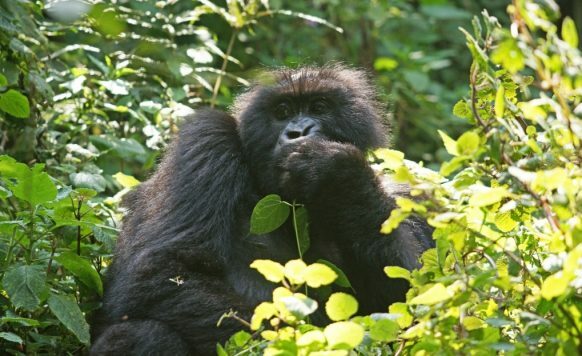 Day 17 of the 20 Days Grand Safari tour in Uganda: Undertake the golden monkey tracking in Mgahinga Gorilla National Park and drive to Lake Bunyonyi passing through the fascinating views of Kigezi Highlands along the Kisoro – Kabale road. 20 Days Grand Safari tour in Uganda Detailed Safari Itinerary. After breakfast, transfer to Jinja driving 80km from the Uganda’s capital City Kampala which takes about 2 hours. The drive takes you past the impressive landscapes of the city outskirts before entering into the sugarcane plantations at Lugazi, the forested lands of Mabira and eventually arriving in Jinja for impressive white water rafting. The Nile River moves out the Victoria Lake at the submerged Rippon falls heading to the north of Uganda before continuing to empty into Mediterranean Sea. On its course it meets series of impermeable rocks that form cascades and rapids. Thus, getting onto the rafts to undertake such challenging adventure is worthy undertaking. You raft in the company of expert guides who are at your rescue in case the waters push you off the raft. The crowd cheers from the locals on the river bank enjoying the free sights of your struggle with waters makes you part of the community and loved more. This adventure goes for the half day after which you relax a little and then connect to the source of the Nile in the afternoon. The boat cruise to the source of the Nile is a rewarding adventure as it exposes you to opportunities of exploring counts of birds including beautiful Kingfishers. 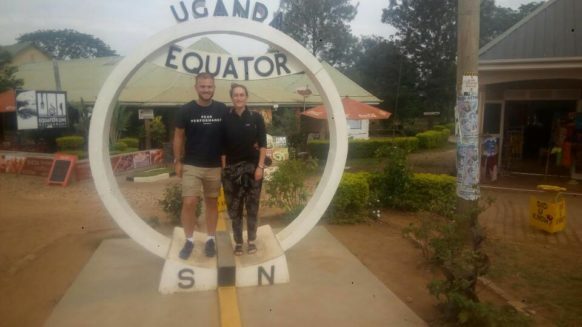 Stepping the point where John Speke stood as the first European to discover the source of the River Nile takes you back to the ancient times when the mystical Nile River Source lured great men into the world of the unknown. 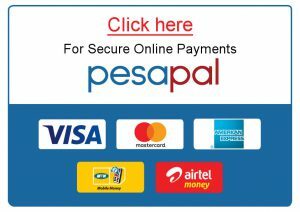 After breakfast, embark on the transfer to Sipi falls in the east of Uganda. The drive takes you through the beautiful eastern Uganda landscapes featuring lovely wetlands and swamps before approaching the extensive rice plantations that have made this region the hub of Uganda’s rice. You drive through Mbale area and proceed to Sipi for lunch. 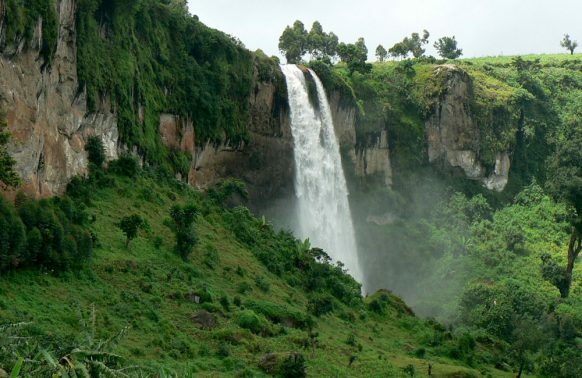 In the afternoon, you embark on the Sipi falls hike for sight-seeing experience. Enjoy the impressive scenery as you hike to the falls including the sights of Elgon Mountain and the plains of Karamoja. The Sipi falls present a lovely flow of water and a good site for photography. Return from the activity and connect to the lodge for relaxation and overnight. Following a cup of coffee/tea at you lodge, embark on the transfer to Kidepo Valley National Park to the far north east of Uganda. You drive through the local farm lands before approaching the Pian Upe Game Reserve where you will undertake a thrilling game drive to explore its rolling savannah plains dotted with counts of wild game including the spotted hyenas, jackals, patas monkeys, vervet monkeys, olive baboons, topi, Cape buffalo, common eland, Guther’s dik dik, Klipspringer, water buck among other wild game. Retreat from the activity and continue on the drive to Kidepo Valley National Park arriving in the evening for relaxation, dinner and overnight. After an early cup of coffee / tea at your respective lodge, embark on the impressive game viewing experience in the rolling savannah plains of Kidepo Valley National Park. The Kidepo’s impressive landscapes supports counts of wild game including the lions, elephants, Buffaloes , Rothschild giraffes, greater and lesser kudu, cheetah, eland, leopard, and black-backed and side-striped jackals, spotted hyena, Burchell’s zebra, warthog, bush pig, bushbuck, Defassa waterbuck, bush duiker, Bohor reedbuck, oribi and Jackson’s hartebeest. The drive through the Narus Valleys offers you possibility of encountering such wildlife while the stretch to Kidepo valley exposes you the beautiful sand river which tends to be dry in the dry season and the views of the Ostrich which exists only here in the whole of Uganda. Retreat from the activity and get to the lodge for relaxation and lunch after which you embark on the tour to the Karamajong community. 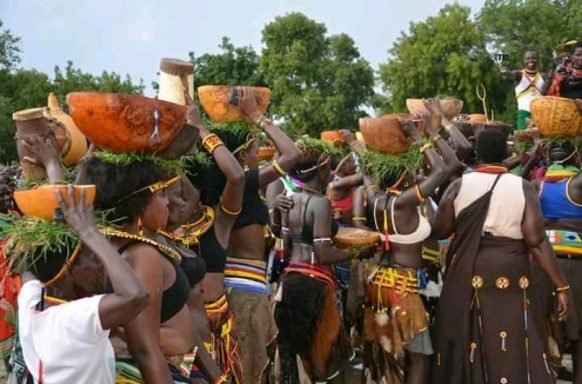 The tour to the pastoralist Karimojong exposes you to the impressive setting of their cultural Manyattas and their architecture, their cattle Kraals, their impressive crafts and art not forgetting the traditional performances. You can join the Karimojong men to rear their most loved cows and have a cultural evening with them. 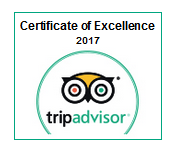 Retire for relaxation, dinner and overnight. Embark on the hike to the Mountains of Morungole where the ancient indigenous Karimojong thrive is a rewarding day that incorporates culture and sightseeing experience. The impressive flat landscapes of Kidepo plains are pardoned by series of hills and mountains that also mark the area among which include Mount Morungole presenting an impressive landscape that offers magical scenic views. The indigenous Karimojong have maintained their traditions and their remote living have sheltered them from the wind of globalization thus presenting an authentic touch of an African culture. Explore their way of life, their religions, family bonds, marriage practices, architecture and other cultural aspects that are worth understanding. You retreat from the encounter and transfer back to the lodge for relaxation, dinner and overnight. Embark on the drive to Murchison Falls National Park passing through impressive landscapes of northern Uganda former dwelling place for the Lord’s Resistance Army headed by Joseph Kony. You are taken back to imagine the horror that happened in this part of the country by viewing the war ruins and the people themselves some with no lips and others with no ears. You drive past Kitgum, Gulu and eventually arrive in Murchison Falls National Park in the evening for relaxation, dinner and overnight. After breakfast, embark on the golden monkey tracking where you have opportunity to explore the endangered golden monkeys are confined to the Virunga massif on a world scale. The habituated groups thrive in the Bamboo zone on the slopes of Mount Gahinga and their golden patch and playful tactics makes them interesting to encounter on Uganda safaris. Retreat from the day adventure and connect to Lake Bunyonyi driving along the scenic Kisoro – Kabale Road amidst the magical Kigezi Highlands. You can opt to branch off at Muko to drive along Lake Bunyonyi up to your respective lodge for evening relaxation, dinner and overnight. Following an early morning cup of coffee at your respective lodge, embark on the transfer to Lake Mburo National Park 199km about 4 hours’ drive. You drive through impressive south western Uganda landscapes before making a stop at Igongo Cultural Center 12km past Mbarara town the largest in the sub region for a thrilling traditional lunch after which you will proceed to 33km to the Park for an afternoon game walking experience. You enter the park through Sanga gate and embark on the game exploration on foot. 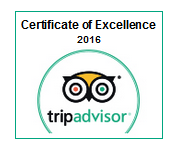 You enjoy beautiful views of the area including open stretching plains. The walk offers you an opportunity to explore the a range of wild game including; Rothschild giraffes, Impala, Burchell’s Zebra, Topis, Warthogs, waterbucks, bushbucks, elands not forgetting acacia associated birds. Hiking the Kazuma hill offers you one of the magical scenic views in Uganda. Retreat from the activity for relaxation, dinner and overnight. This is dedicated for your flight departure back home. 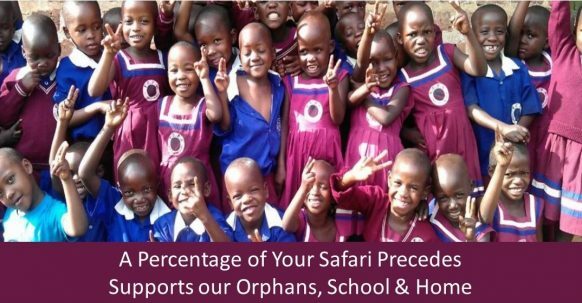 If the flight is in the evening, you can visit the Christ Our Vision Child Care to reach out to the disadvantaged children most of which have lost their parents to HIV/AIDS and are victims themselves. You see them study and play. You can also share words of encouragement to restore their hope. Retreat from the orphanage and do sigh seeing in Kampala city exploring the sites of historical, religious, cultural and political significance. These include; the Ugandan Parliament, the Uganda National Museum, Namugongo Martyrs Shrine where 45 converts were burnt because of converting to Christianity, the Rubaga Cathedral which is the headquarter for catholic faith in Uganda, the Namirembe Cathedral for Protestants and the Baha’i Temple which is the only temple of the Baha’i in Africa.